In 1989, I was, to say the least, a very young and inexperienced consultant. 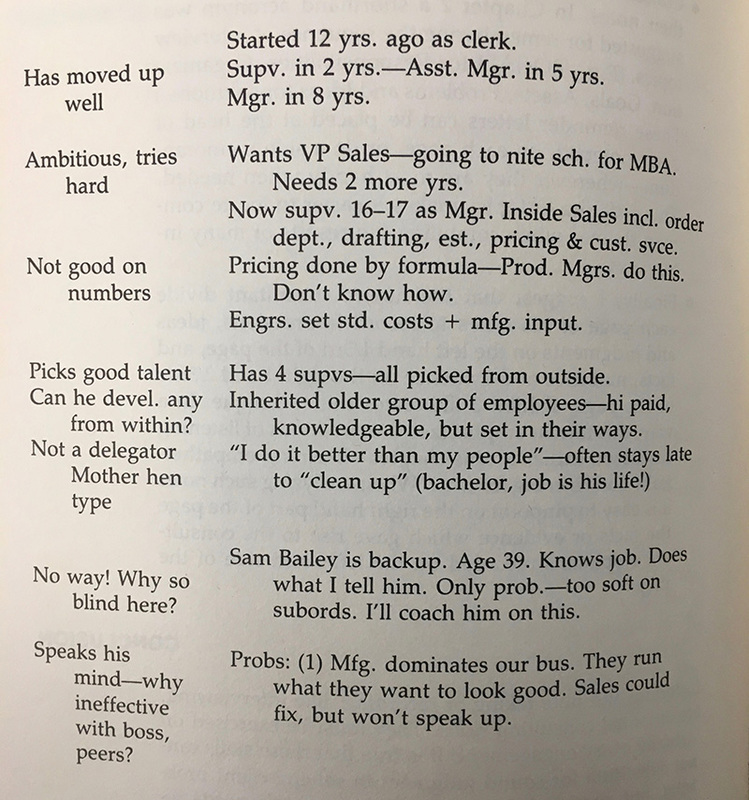 How was I to know that the material in a thin blue book about interviewing clients -- obtained during a consulting "Boot-Camp" -- was about to become some of the most important material that I would gather in a thirty year career? John Quay's Diagnostic Interviewing for Consultants and Auditors describes some interviewing approaches that are less of a tool-set than -- as the subtitle asserts -- "A Participative Approach to Problem Solving." Imagine that you're faced with a daunting people challenge that is brand new to you. Perhaps you've just walked on to the scene of an entire department that is not functioning well, but it does not appear to be a pure lack of process or domain / technical skill. You need to start somewhere and begin to understand what is happening. Welcome to the everyday life of a management consultant. This is also often the life of just about any new manager coming into a new environment without having yet tasted the cool aid. So, where do you start? Look, no further than the Diagnostic Interview. The Diagnostic Interview is a unique way of uncovering issues, gaps, missed opportunities, etc. from the vantage point of the interviewee, but as you become more practiced in these techniques, as the interviewer, you also can keep control of where the interview is going, and gather specific information. The Diagnostic Interview starts out with an Interview Plan. Some people also refer to this as the Interview Guide. The Interview Guide is essentially a high-level outline of the topics you will cover, including, as you refine the guide, the Open-Ended questions you will ask and the Probes. - You want to guide the interview, but not dominate it. It is a bit like a therapy session (assuming you've been in one): if you get too directive and ask a lot of specific, aggressive questions -- also known as grilling the witness -- the interviewee may begin answering your questions with one and two word answers ("yes," "no, ma'am"). You do not want this! You are trying to discover what is going on. You need the interviewee to give you information, as well as their own context and views on this information. What do you mean by Probes? - Probes are the way that you keep the interview on track and bring in some of your more focused questions and informational requests. So, if you ask an open ended question like "How do you think the Advanced Products Department is performing in relation to the Widget Job Orders," and the interviewee says: "I think we've done really well," and then proceeds to give a lot of vague assessments, you can now ask: "Why do you think that is? Was it better than last year? "; and then follow-up with: "Do you think that is showing up in the Customer Satisfaction numbers?" You can see how this gradually gets you to the bottom of things, but also you have shown the interviewee that you care about her perspective, and that you are taking that into account. 1. 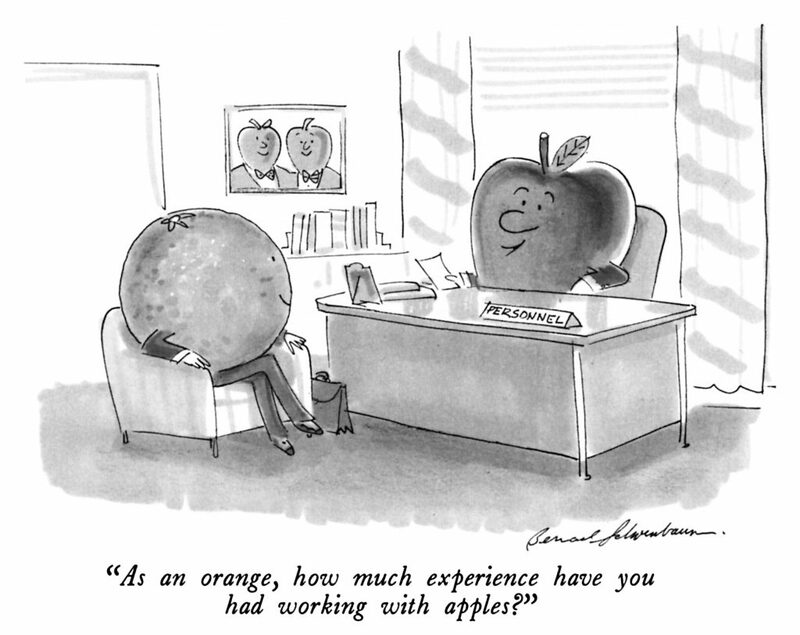 Assess each and every interview situation. - This is really one of the keys to successfully employing Diagnostic Interviews. I might have a general Interview Guide that I am applying to every interviewee, because my intent is to see how homogenized the views are, but I still will need to tweak each interview a bit for the interviewee. Possibly they are coming from an entirely different functional group, or maybe I need to add Probes, to gather a certain kind of information I have heard referenced in prior interviews. 2. Take voluminous notes in two distinct ways. - I really need to write down most everything I hear from folks during these interviews. I really just don't know what information may be relevant since I am in discovery mode. The only time that is not true is if the information is clearly just conversational (about children, pets, etc. Yes! You will get this with open-ended questions, at times.) or way outside of the scope of the focus of your effort. You can see the information on the left, relates to the interviewer notes and impressions. The Information on the right is simply what the interviewee provided. If you need to discover why something is happening the way it is, you should try this!